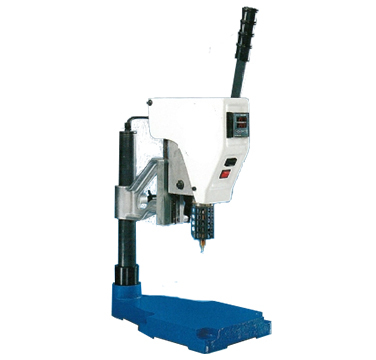 The HS 1000 is designed for the installation of inserts by heat. The insert is placed into the plastic component ready for installation. Allowing the heat to transfer from the installation tip to the insert, the insert installs into the softened plastic by lowering continuously the lever.